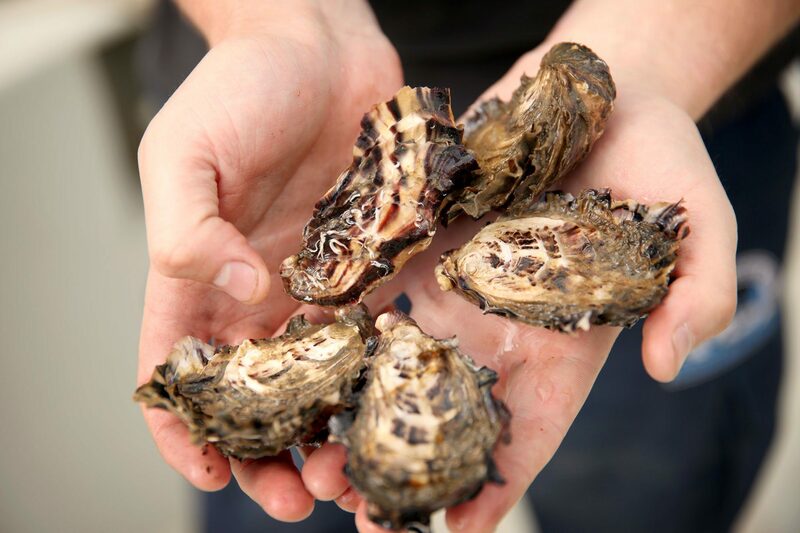 Oyster farmer and director of Signature Oysters, Ewan McAsh will be at Fish & Co. this Saturday 25th November from 11am -2pm. He will be demonstrating how to perfectly shuck and taste his oysters. You will have the opportunity to learn some vital shucking tips before the festive season begins and purchase some takeaway oysters to enjoy in Artisan Lane.All aboard oysters lovers – freshly shucked oysters from the farmer himself!